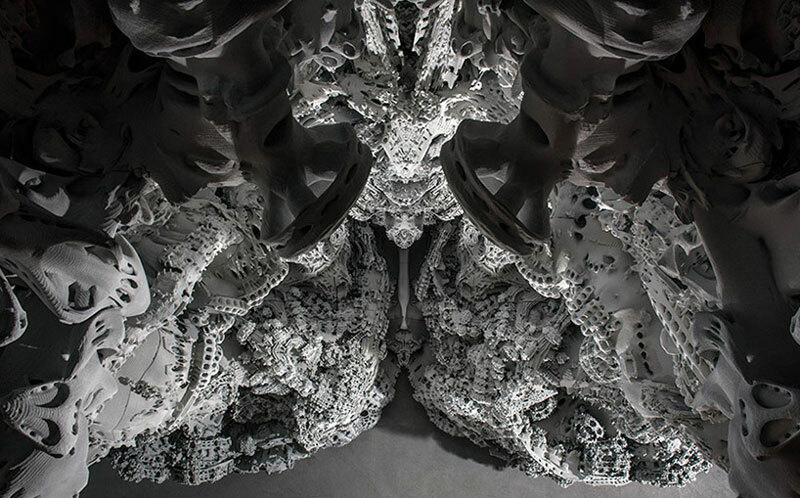 Somewhere between architecture and art, this project by Michael Hansmeyer and Benjamin Dillenburger takes advantage of both 3D printing and algorithms. 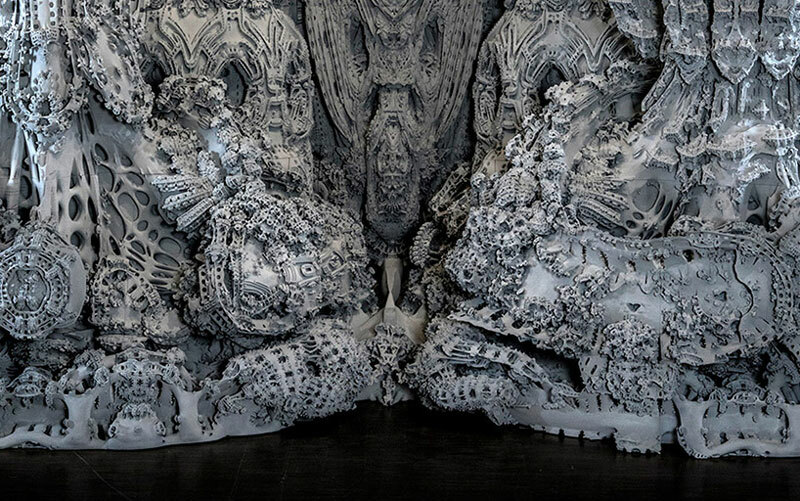 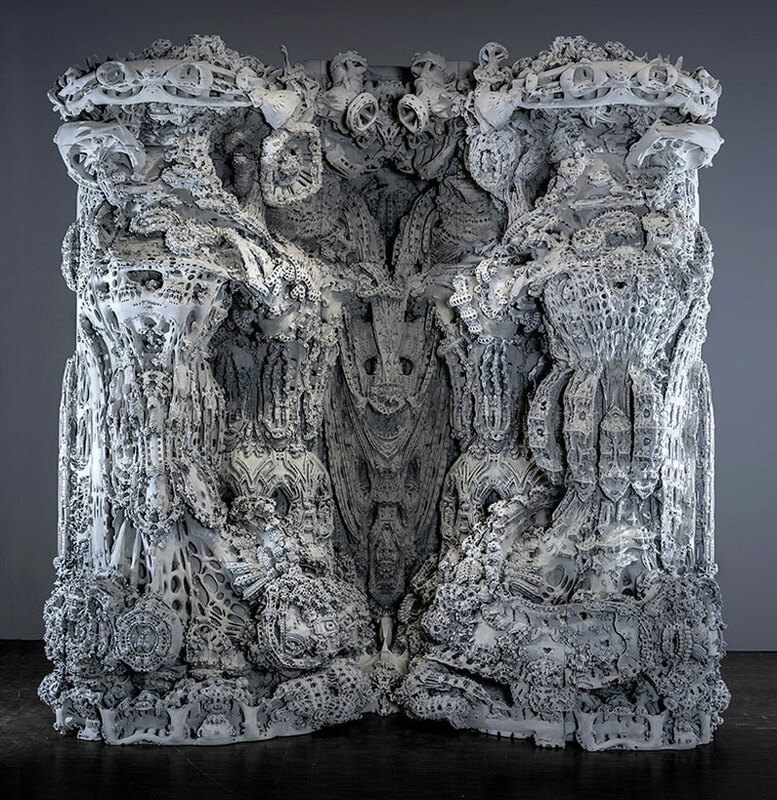 This Grotto was commissionned by the Centre Pompidou in Paris for an exhibition about 3D printing. 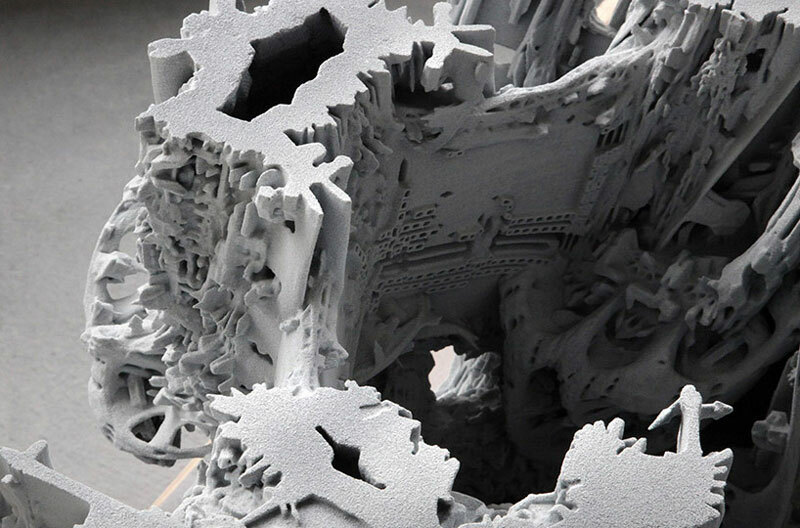 It displays an interesting look at the type of new architectural structures that 3D printing could bring to the world.